This waterfront city has something for everyone. 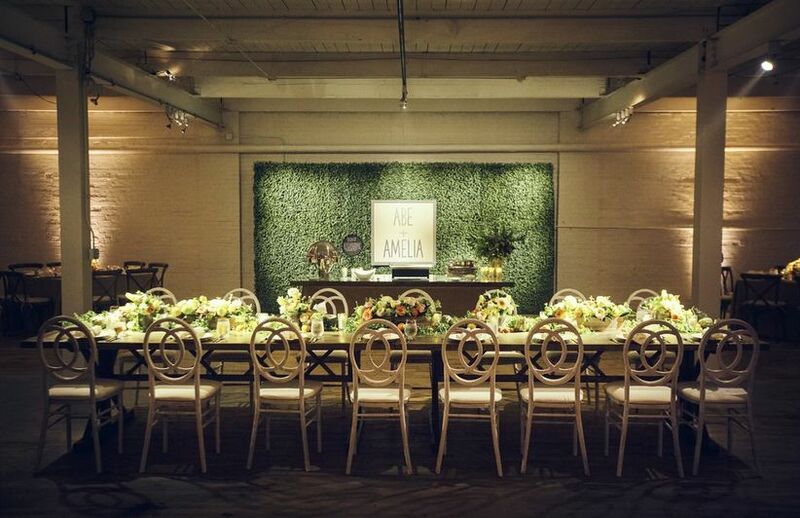 Check out the best Cleveland wedding venues for every style. 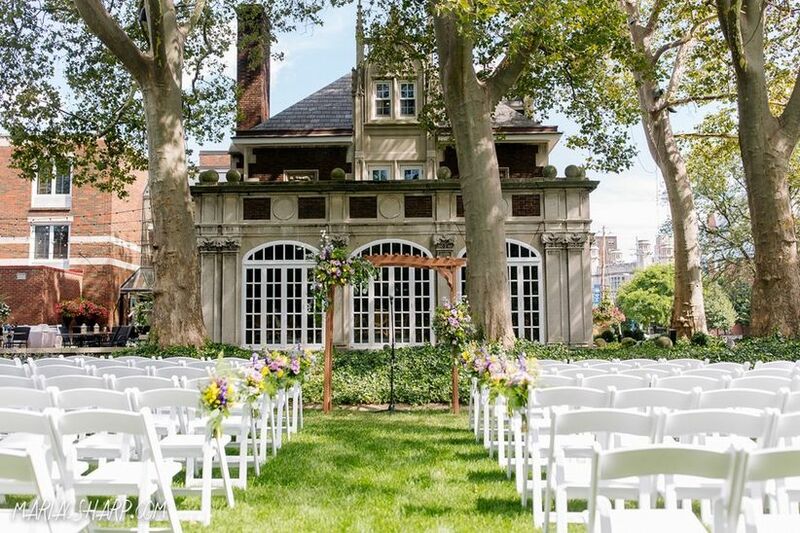 With so many amazing Cleveland wedding venues to choose from, it can be challenging to narrow down a list of candidates and make the final decision about where you’re going to get married. 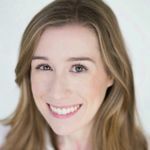 First, you need to choose your wedding style — this will help you understand what type of venue to look for, whether it’s a classic country club, vintage ballroom, rustic barn, or something else. Once you know exactly how you want your wedding day to look, everything will start falling into place, including the venue. Ready to go? We’ve chosen some of our favorite spots in Cleveland to get you started. 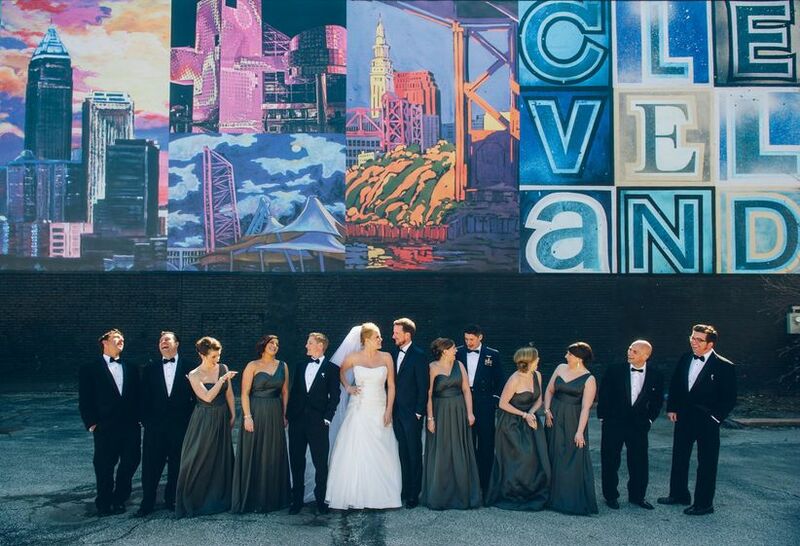 Check out our favorite Cleveland wedding venues for every style. 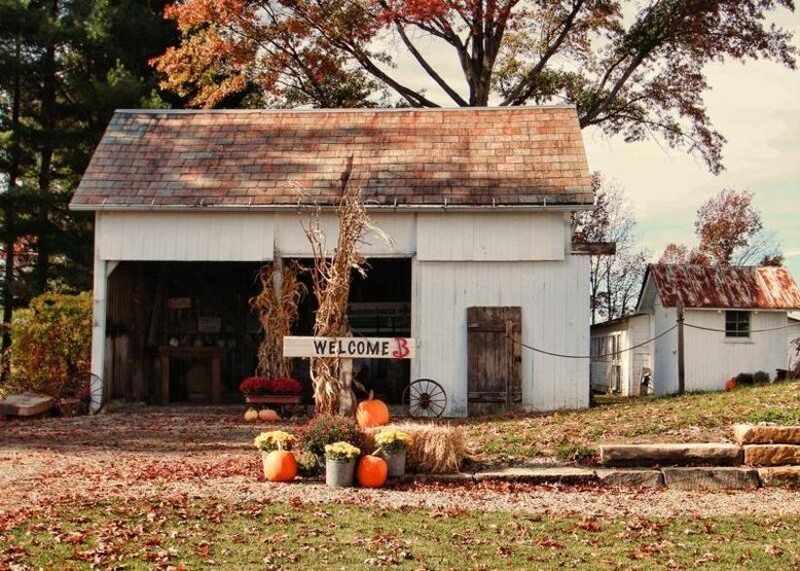 Couples in search of a private, rustic wedding venue will want to visit The Barnstone in Wooster. This newly renovated barn is a spacious and inviting setting with countryside views and scenic photo backdrops throughout the venue. The 100-year-old barn retains plenty of charm and character, such as beautiful hardwood floors, exposed beams and a whitewashed exterior, while providing space for up to 200 guests. 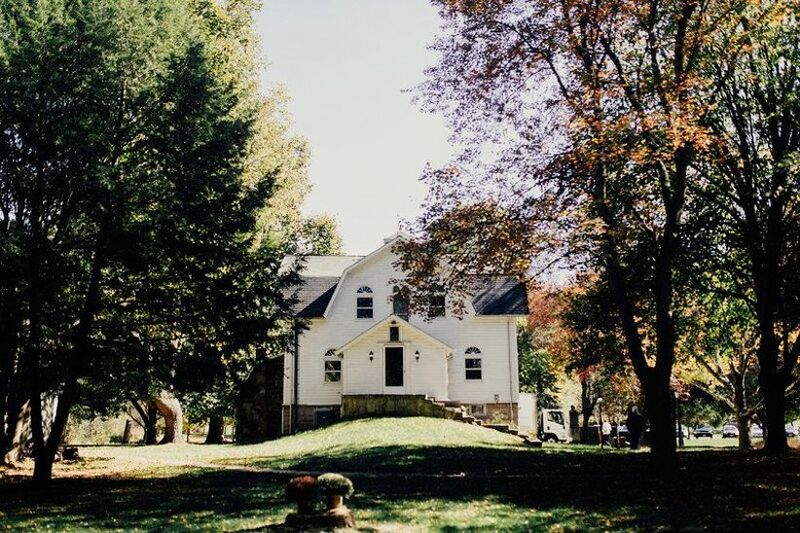 In addition to the main event space, The Barnstone also has a Summer House, which makes a great space for catering/beverage prep, and a cozy Carriage House where you can get ready before the ceremony. 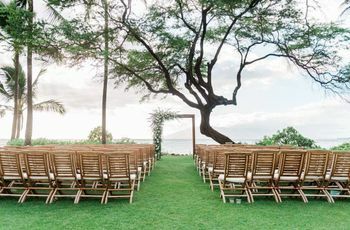 With a Saturday rental, you have exclusive use of the venue on the day of the wedding and will also receive all-day access on Friday for setup and rehearsal. 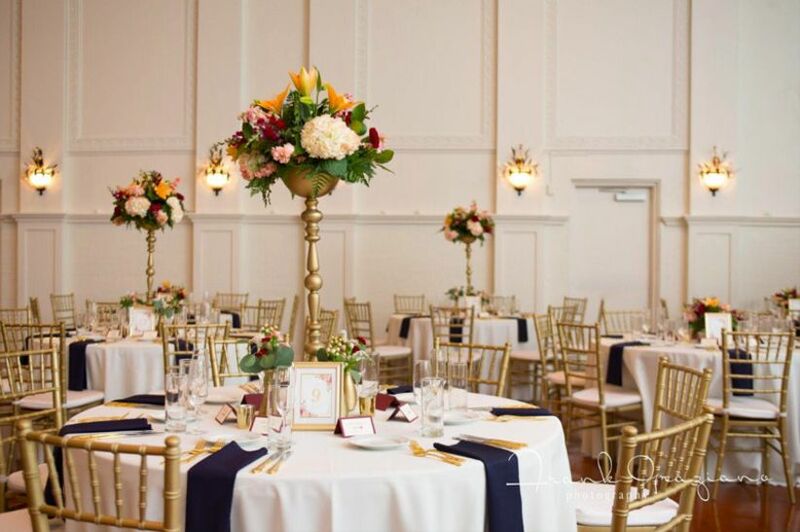 If you're looking for classic Cleveland wedding venues, you can't go wrong with Whitehall Columbia. 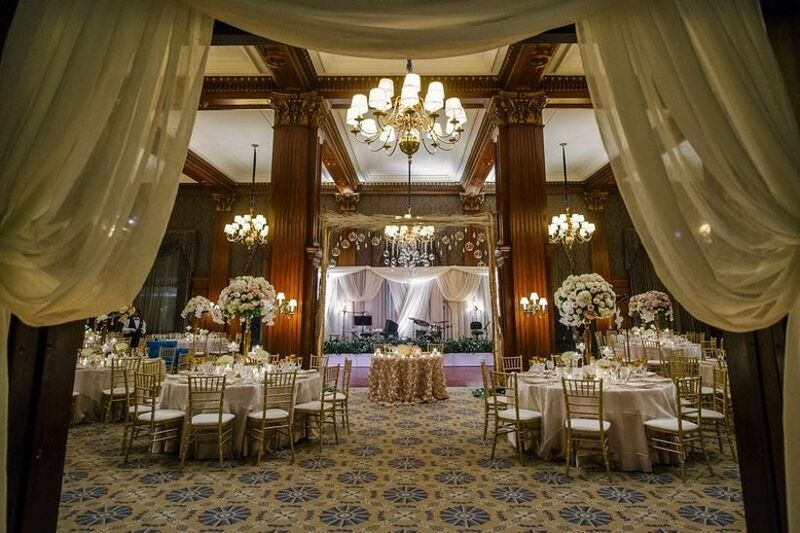 This historical venue pairs modern convenience with timeless style and tradition. Located in a 1930s schoolhouse building, this elegant venue prides itself on five-star service. The in-house wedding concierge will take care of all the planning logistics for you, including event coordination, setup, and clean-up. Catering and bar services are provided by Driftwood Restaurants and Catering, the masterminds behind several of Cleveland, Ohio’s top-rated eateries including Hodge’s, Washington Place, and Cibreo Italian Kitchen. The venue’s grand banquet hall is a beautiful setting for your wedding reception, with a gorgeous chapel and adjoining lawn also available for the big day. Originally built in 1910, this French gothic mansion is now a beautiful boutique hotel located about 15 minutes from downtown Cleveland. If you love vintage wedding style, this historical venue will have you feeling like you’ve stepped back in time, thanks to the stately architecture and early 20th Century finishes throughout the property. 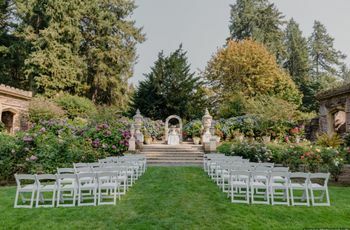 The garden at Glidden House is a lovely setting for a romantic outdoor ceremony, while the venue’s 2,200 square foot Juniper Room is perfect for hosting an elegant indoor reception. Glidden House has a breakfast buffet, cocktail lounge, full-service restaurant, and 60 guest rooms. The hotel is conveniently located within walking distance to some of Cleveland’s best attractions, including the Cleveland Botanical Garden and the Cleveland Museum of Art. If you’re looking for the perfect place to host an intimate gathering in northeast Ohio, we love this secluded wedding venue in Peninsula. 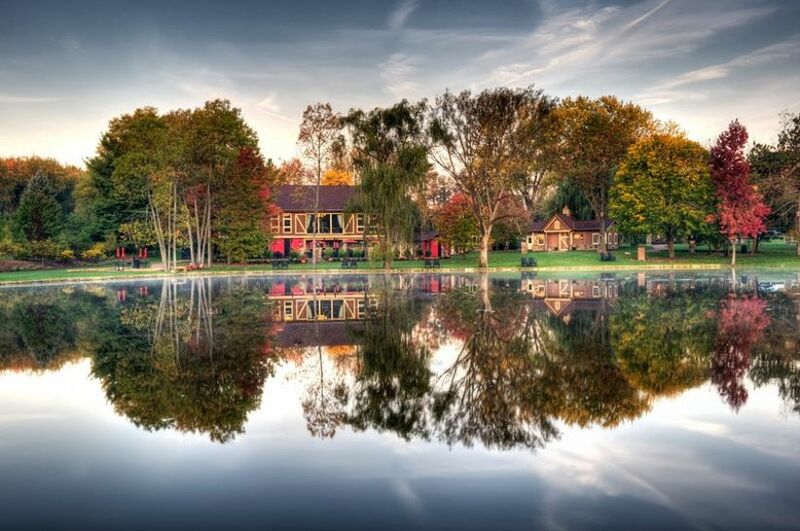 Located on 60 acres within Cuyahoga Valley National Park, the Hines Hill Campus has three unique Cleveland wedding venues — a banquet hall, stone cottage and barn — that can each fit up to 150 guests but are also ideal for smaller groups. Salvaged and historical pieces displayed throughout property are just some of the details that make the Hines Hill Campus a standout option among Cleveland wedding venues. 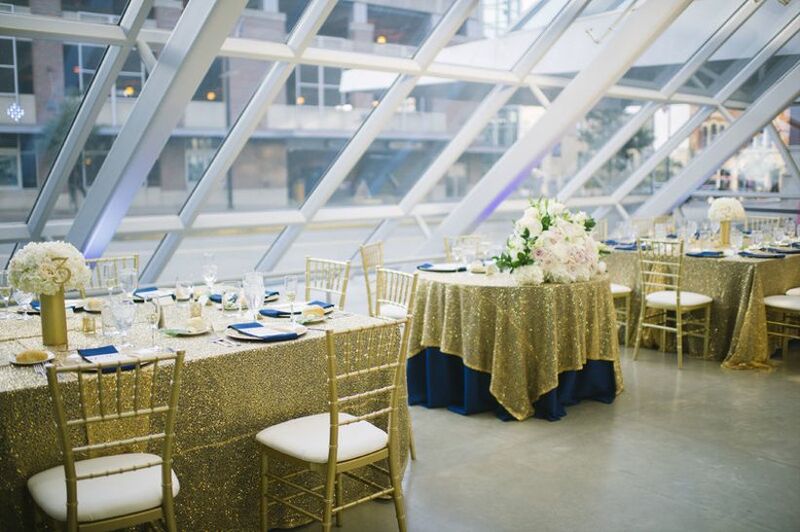 Venture outside of Cleveland and you’ll find plenty of amazing and unexpected wedding venues, including the Akron Art Museum. This unique wedding venue located in the heart of downtown Akron is one of our favorite venues in the greater Cleveland area if you’re looking to wow your guests with a non-traditional location. 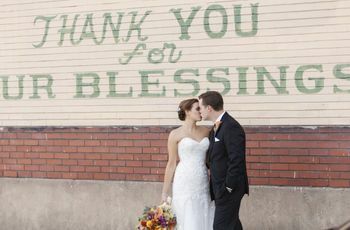 With four different event spaces, this venue offers an unexpected backdrop for nearly every wedding style and size. We personally love the Beatrice Knapp McDowell Grand Lobby, which features dramatic floor-to-ceiling windows and a modern loft-style atmosphere. Industrial wedding venues became a major trend in 2017, and we don’t see them going away anytime soon. If urban chic style is your thing, then we think you’ll love Lake Affect Studios in downtown Cleveland. In addition to its 5,000 square feet of event space, this industrial building is home to 11 artist studios, making it one of the most unique and interesting Cleveland wedding venues. The spacious event room features brick walls, steel beams, hardwood floors, a full-size bar, stage, and air conditioning. Lake Affect Studios can comfortably fit 200 guests and will provide basic rental items on your wedding day, including tables, chairs and coat racks. This picturesque vineyard in Canton is one of the most stunning wedding venues in Cleveland, Ohio. 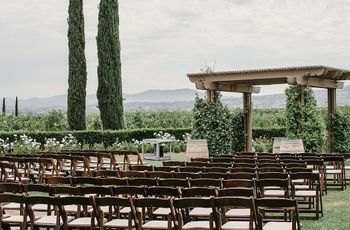 The 55-acre estate is peppered with Tuscan-style buildings, including a grand pavilion and the gorgeous Villa Grand event center, which houses a ballroom, atrium and veranda. Dreaming of a destination wedding? Imagine you’ve been transported to the Italian countryside by staying overnight in one of Gervasi Vineyard’s luxury villas or suites. The venue offers more than just a fairytale setting for your special event — you can also enjoy spa services, yoga sessions, golf packages, on-site dining, and wine tastings during your stay. Host the ultimate black-tie affair at one of the most iconic Cleveland wedding venues, The Union Club. This regal venue is a picture-perfect backdrop for a formal wedding — the grand staircase, wood-paneled dining room, crown molding, and chandeliers are all straight out of a storybook. Couples who married at The Union Club rave about the venue’s impeccable service, with one bride saying, “If I were to do it all over again, I wouldn’t think twice about having our reception at The Union Club.” The Union Club is also conveniently located in downtown Cleveland, near all of the city’s best attractions and hotels. The House of Blues Cleveland and KeyBank State Theater are just steps away, while the Cleveland Marriott Downtown at Key Center and Hyatt Regency Cleveland are easily accessible for out of town guests. A short walk brings you to Voinovich Bicentennial Park, where you can enjoy waterfront views of Lake Erie.